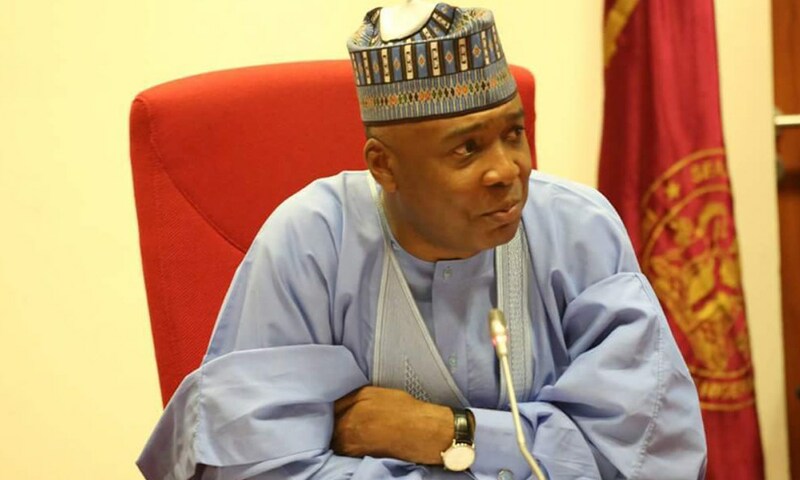 Senate President Bukola Saraki was, on Tuesday, named the Director-General of the Atiku Presidential Campaign Council by the Peoples Democratic Party (PDP). PDP chairman, Uche Secondus, shared the news on his Twitter handle, @uchesecondus. He shared a list of party members, who have been picked to be part of the campaign team of the party’s presidential candidate, Atiku Abubakar. President of the Senate, Bukola Saraki as Director General of Atiku Presidential Campaign Council. Governor Ayodele Fayose is the Zonal Coordinator for the SouthWest. Barr Kabiru Tanimu Turaki, SAN, Chairman, Legal Matters.